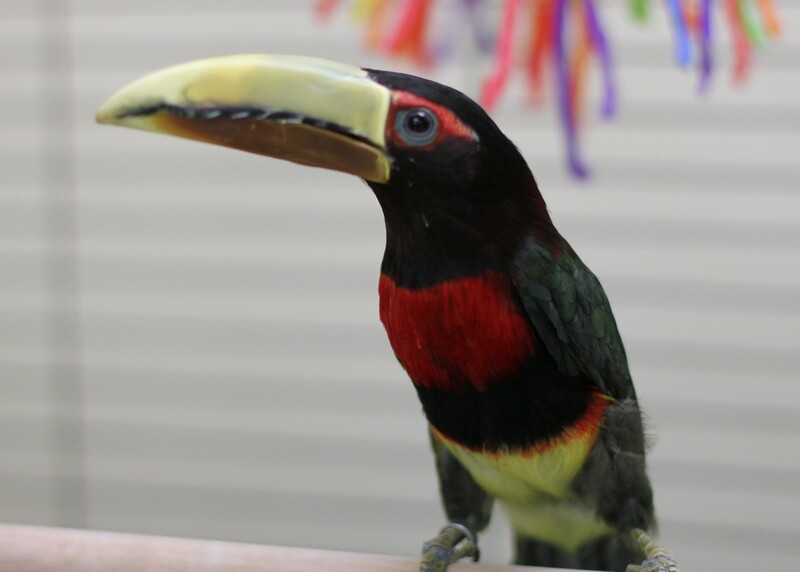 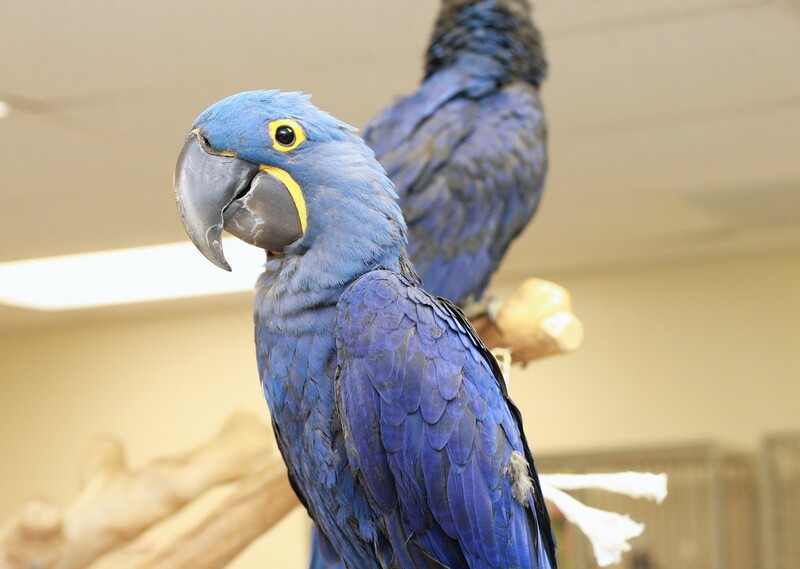 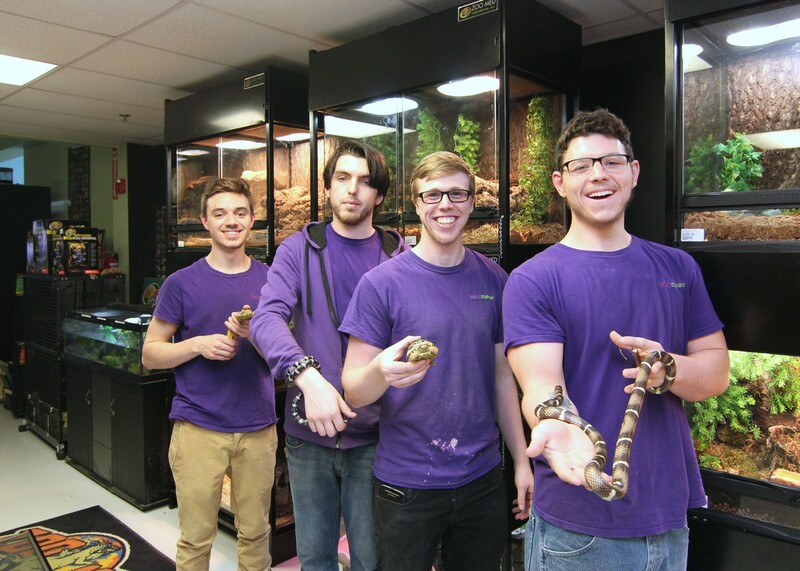 Store of the Month – May 2017 | Zoo Med Laboratories, Inc.
Woof Meow Family Pet Center located in Derry NH is a full line independently owned pet center specializing in Reptiles, Birds Small Animals & Fish as well as full line Dog and Cat products. 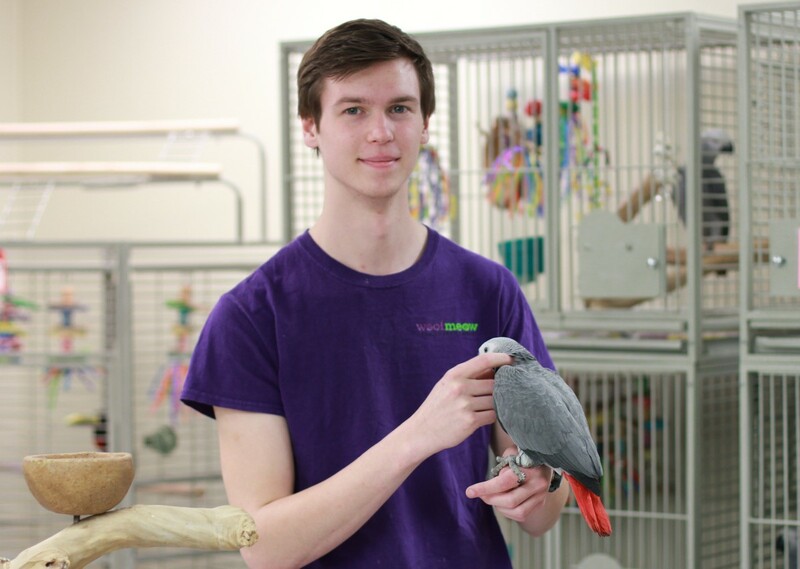 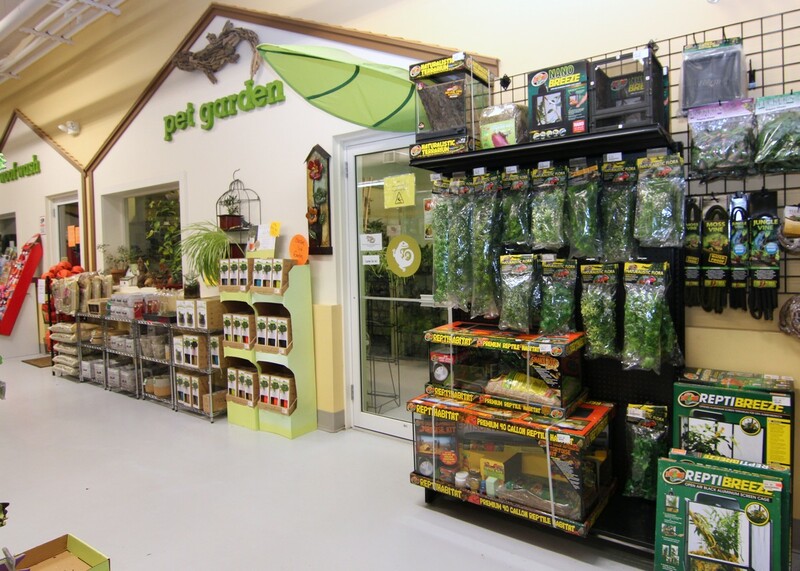 Store owner, Michael Griffeth opened in October of 2011 with the goal of providing NH with a large scale pet center where an entire family can come and not only find the products they need but also spend time interacting with live animals. 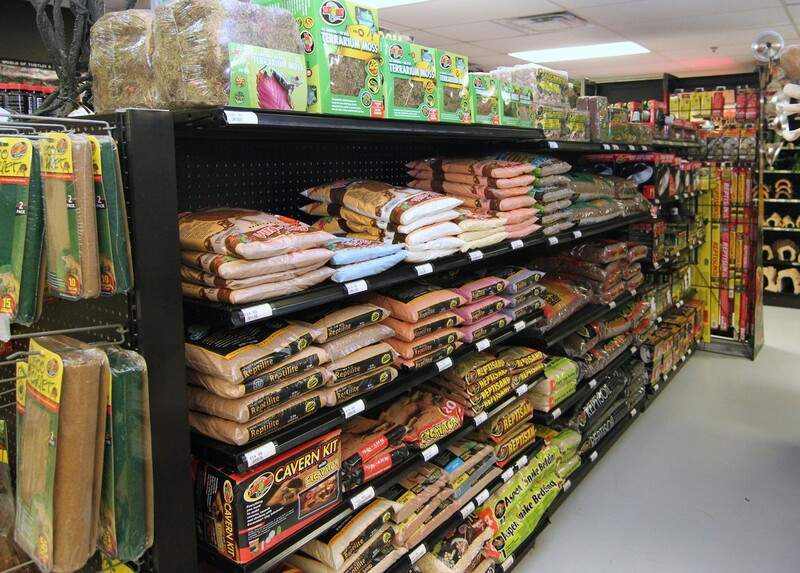 Mike and his crew strive offer the best selection of quality products available. 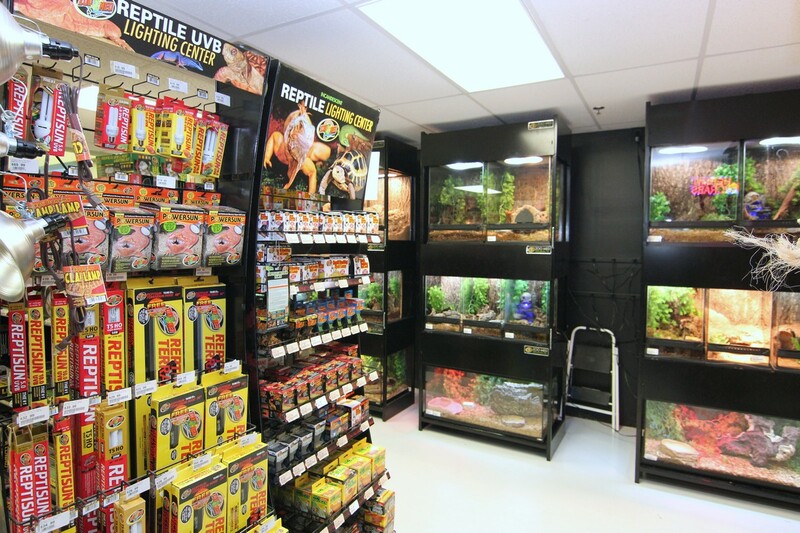 The reptile department is always fully stocked of all the Zoo Med products you could ask for, and constantly being updated to offer the latest new products. 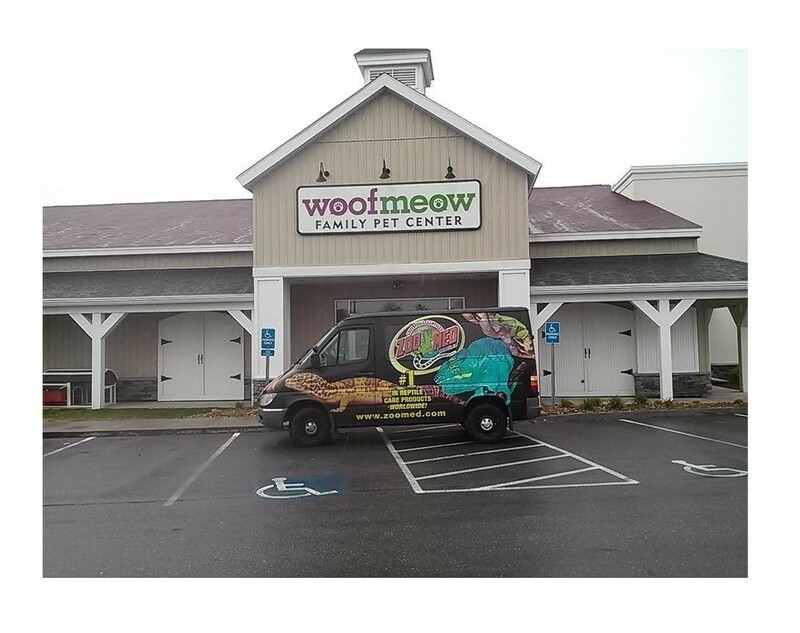 Be sure to stop into Woof Meow on your next trip through New Hampshire.